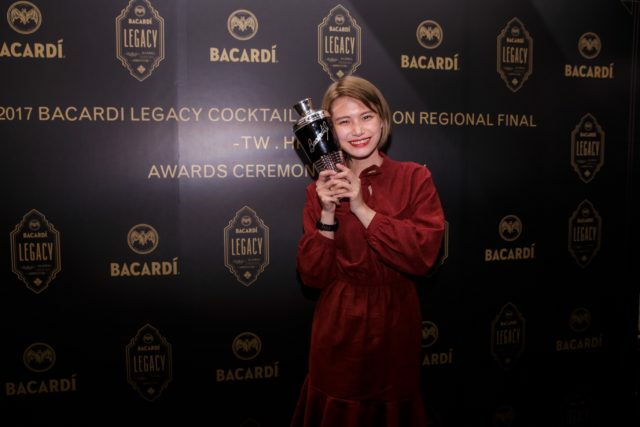 Taiwan’s Grace Tsai has won the regional final of the 2017 Bacardi Legacy cocktail competition for Hong Kong, Macau and Taiwan. The final, held at the Shangri-La Hotel in Taipei saw 11 contestants battle it out for a place in the global final in Berlin. Tsai, who has only been working as a bartender for less than one year, wowed the judges with her combination of flavours and flawless technique. 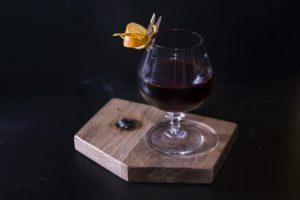 Tsai’s winning cocktail, entitled “Apostle of Don” – a nod to Don Facundo Bacardi, featured Bacardi 8 Años Rum mixed with dark chocolate and cinnamon. Drawing inspiration from the production process of Bacardi 8 Años, Tsai incorporated burnt cinnamon powder to symbolise war and suffering, with the bittersweet flavour of dark chocolate to symbolise hard work and sweetness of success. 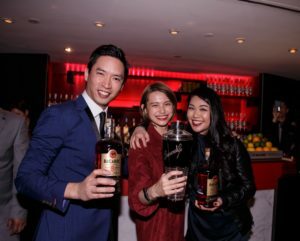 Hong Kong was represented in the final with Timothy Ching taking out second place with his “Al Cubano Padre” and Amanda Wan coming in third for her “Constance” cocktail creation. 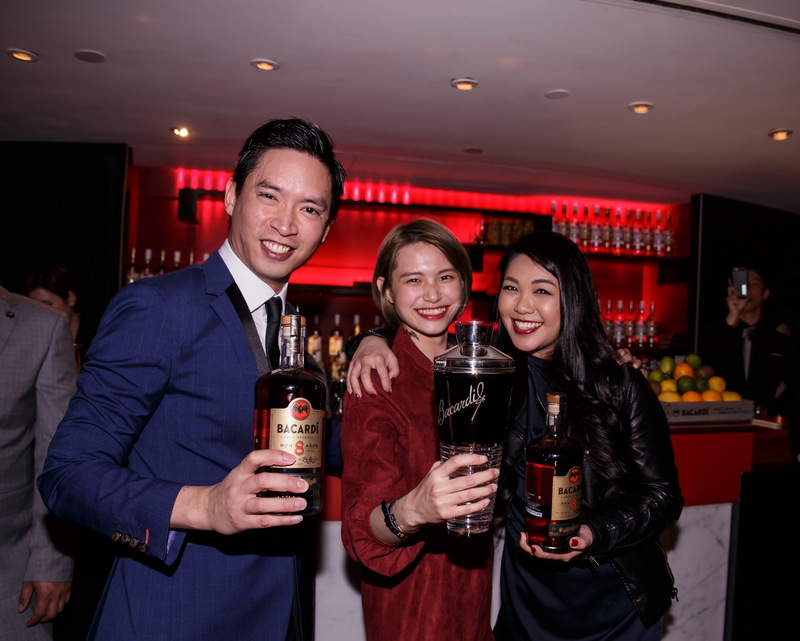 Tsai now heads to Berlin in May to represent Hong Kong, Macau and Taiwan, and the chance to claim the Bacardi Legacy Global title.